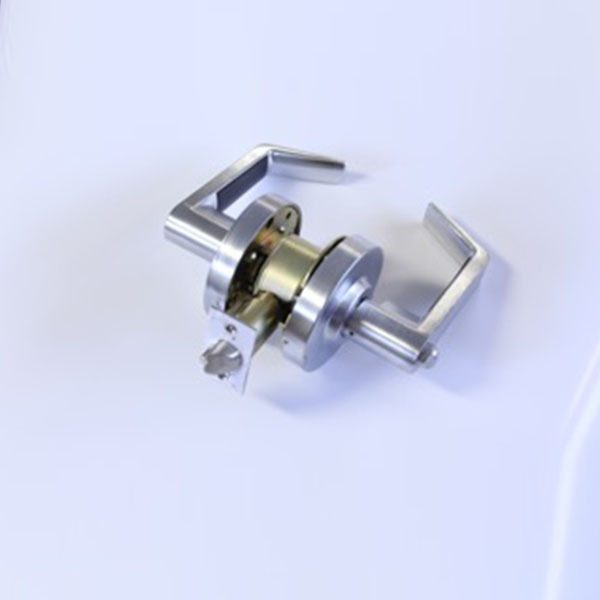 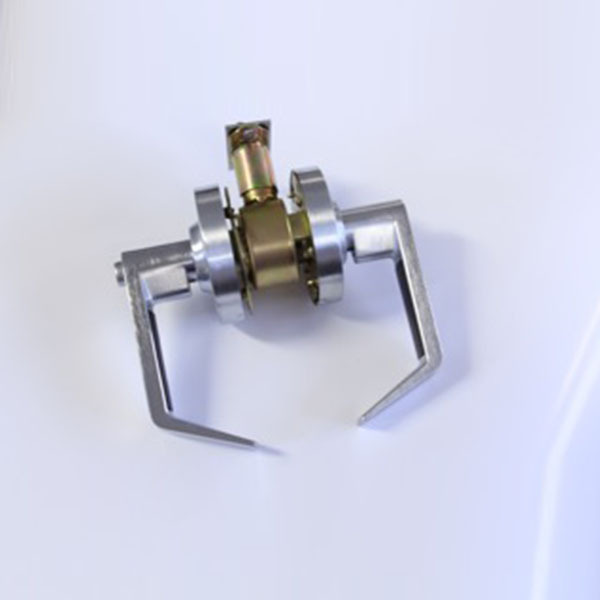 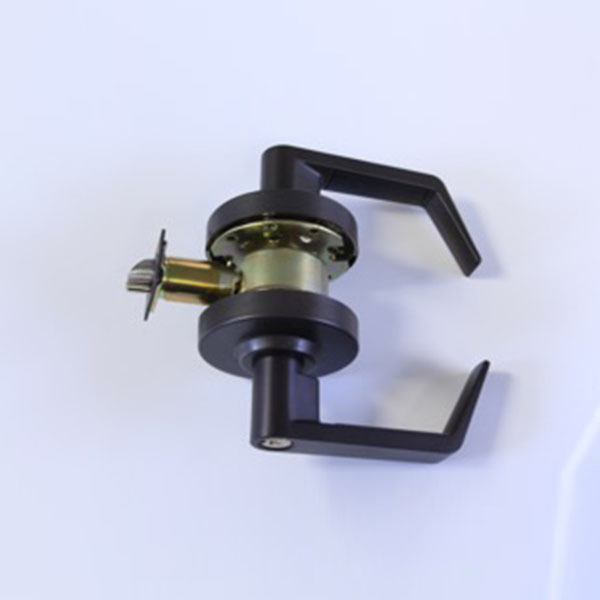 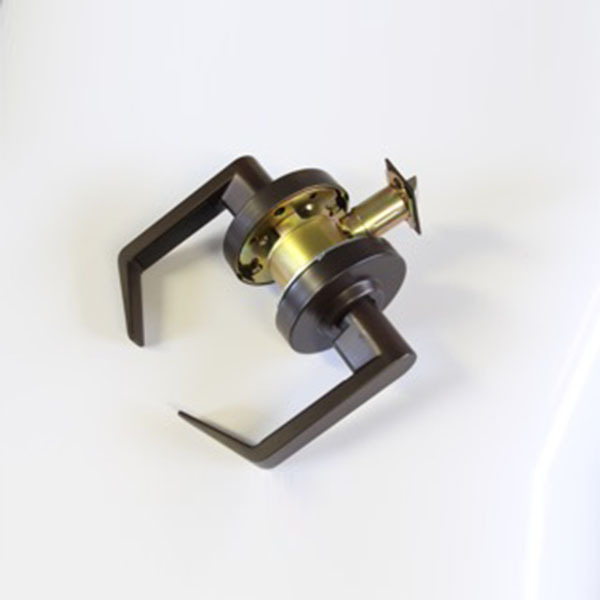 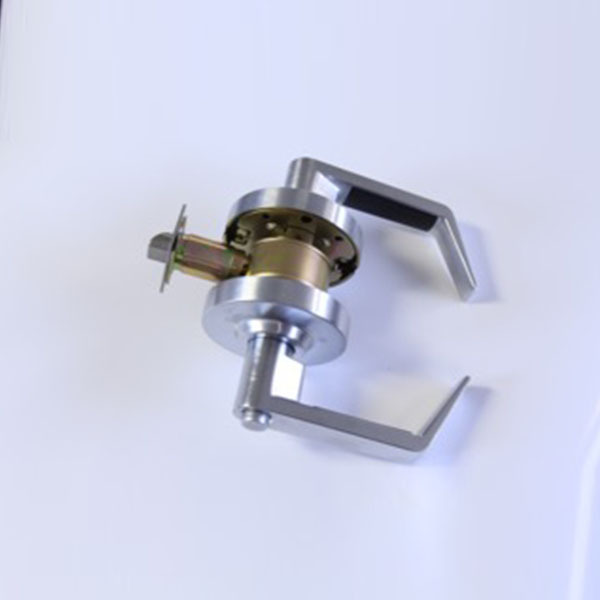 Privacy Lever – Latchbolt operated by lever either side except when inside turnbutton locks outside. 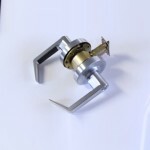 Unlocked by rotating button or by using tool outside. 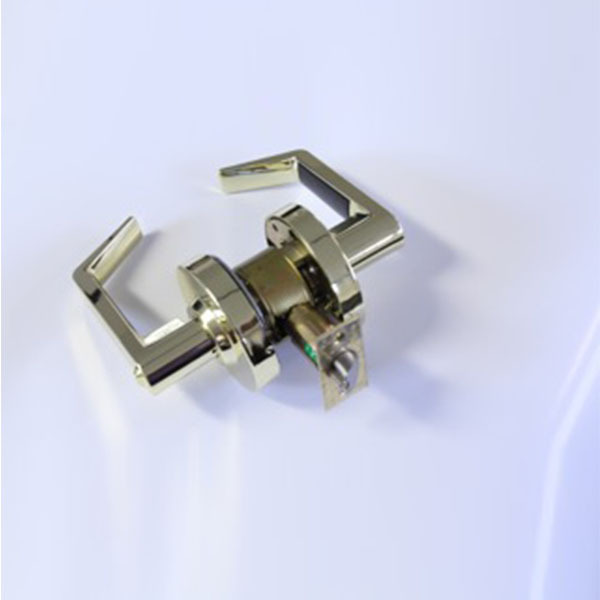 Grade 2 Privacy Lever appropriate for commercial applications such as Schools and/or Bussiness.